Northbourne Flats and Sally Chicane will be playing Thursday night at Transit Bar from 8 pm along with Organic Mechanic. Photo: Sally Chicane. 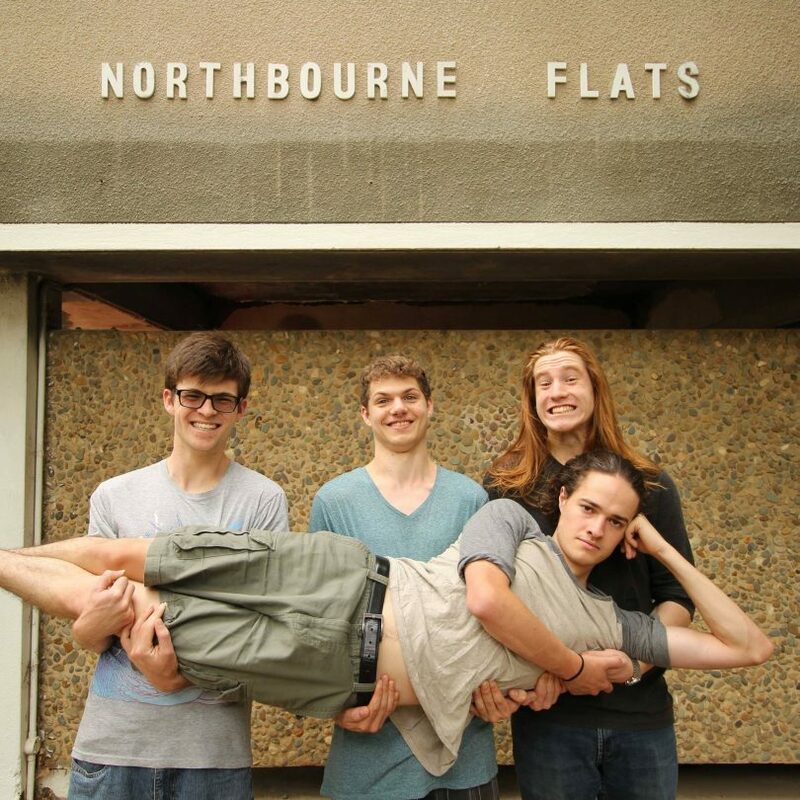 This week we have Northbourne Flats, a Canberran grunge sensation who will be playing this Thursday from 8 pm at Transit Bar alongside Sally Chicane and Organic Mechanic. The bands have put together a sampler CD, featuring a track from each band, on a night that promises to be an eclectic mix of grunge, sludge, and psychedelia. Friday night will be a bittersweet night at CIT Woden, as it hosts its last ever show before the big move to Reid next year. Go check out MICfest 2017, which will showcase the performance students and also wrap up 20 years of music education at the Woden campus. Mark Hunstone and James Montgomery-Willcox, both ex-Feldons, will be reuniting as a duo acoustic act at the Pot Belly, while The Phoenix celebrates 24 years of business with the help of one of Canberra’s most popular acts, Los Chavos. The celebrations continue through to Saturday night, where you can catch the King Hits and DJ Professor from 9 pm, while over at Transit Bar Sydney indie post-punkers Oslow drop in for a visit with a little help from a huge line-up in Paper Thin, Moaning Lisa and Sleeping Dogs.